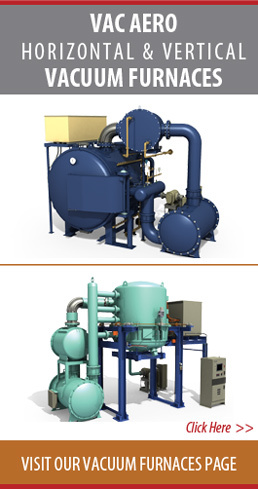 Thank you for your interest in our Vacuum Furnace Systems & Controls. Information provided here will be used to prepare a budgetary Quote for your New VAC AERO Vacuum Furnace. Please fill out this form by including as much information as possible regarding your specific application and we will send you a preliminary Quote based on your requirements. Thank you for your inquiry. We will respond to your request as quickly as possible. Please note that we at VAC AERO International Inc. respect your privacy.